What is a recovery house? Why would I move in? Knapp House is a recovery based housing organization that was founded in 2008. Knapp House strives to create a positive and constructive environment for recovering alcoholics and drug addicts. Although Knapp House offers a support system for life after in-patient treatment, we are not a detox or an alternative to in-patient treatment. 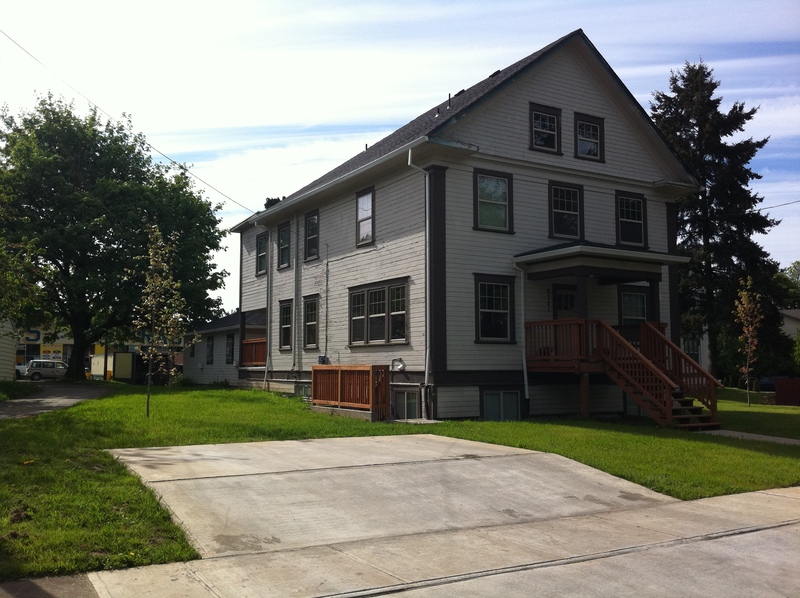 Knapp House is a supplement to life after rehab. There are currently Six Knapp houses in Oregon that are newly remodeled and affordable. Each house has a zero tolerance policy for drugs and alcohol and has a set of program rules that help to ensure the safety and sobriety of each member. 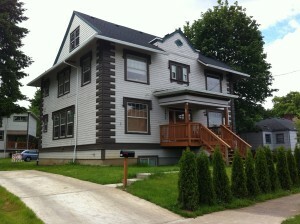 Although there are currently Knapp houses up and running in Portland, OR. Knapp House is determined to become a nationwide organization that will help thousands of men and women struggling with alcoholism and addiction to start a new and healthy way of life. Knapp House also provides helpful resources to house members that can help guide them in the right direction. Knapp House Organization was set in place based on the idea that there is hope for addicts and alcoholics to get on their feet, become productive member s of society, and find a path to a fulfilling and happy life without the use of drugs and alcohol such as Mentors, Counseling, and Peer support. Founded in 2010 by Zack Nolan, Knapp House is a way to outreach to the new people coming in to their new life in recovery. Familiar with the struggles of achieving lasting sobriety, Knapp House aims to create a supportive environment for the new comers.